Many people tend to look down on rainy days and everything that comes along with them. There is less light due to cloud coverage and it causes the majority of outdoor activities to stop due to the rainfall. And while those may be valid reasons to think that a rainy day has the potential to spoil fun plans, chin up! There are a ton of fun ways to spend a rainy day that doesn’t require you to be outside at all. In fact, once you get started on a few of these suggested activities, you may forget that it’s raining outside at all. 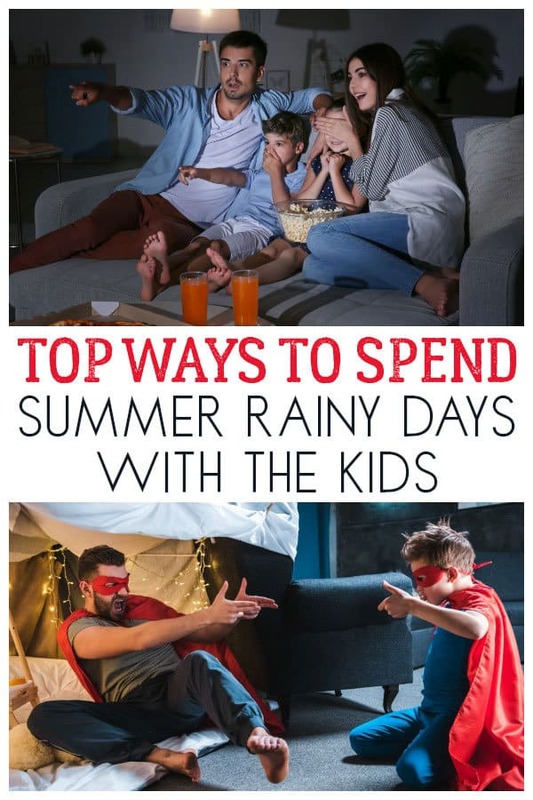 So here we go our top fun ways to keep the kids happy on a Rainy Day in the Summer. 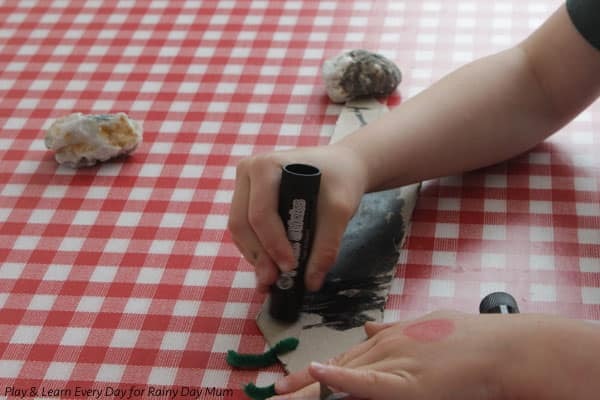 Looking for even more Rainy Day Ideas check out our Rainy Day Activities for Kids of all ages – don’t think that staying inside is the only option some of these are fun for outside too! Aren’t forts just the best? Let your children grab every blanket, sheet, and pillow that they can find and start construction on the most epic indoor fort ever. Help them with finding chairs, clips and any other items that you can think of to help stabilize their efforts so the fort doesn’t collapse on them when making or inside. Be aware that once the fort gets built, there is a good chance that it will stay there for many days to come, even if that sun is shining bright outside. Forts are one of those activities that truly hold endless possibilities. 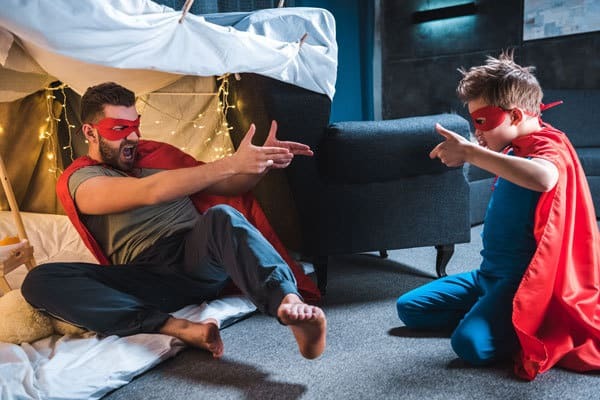 Get sorted with your fort building with a DIY Construction Fort from Discovery Kids – just add blankets and your imagination and you can use the kit to create a variety of shapes including a rocket ship shape. Instead of a kit – you could use the furniture around your house with a set of clips like these strong cherry wood fort building clips and some fort blankets. Perfect for getting imaginative and constructive. Everyone loves baking and eating when it’s raining outside, right? Why not hold a cooking contest during the next rainy day to see who can become the next top chef. Make the recipe easy enough so that everyone can participate and then have fun taste testing those rainy day blues away. The great part is that cooking together is great bonding time, plus it’s a bonus of getting to eat some really yummy treats as well as learning how to cook a skill for life. 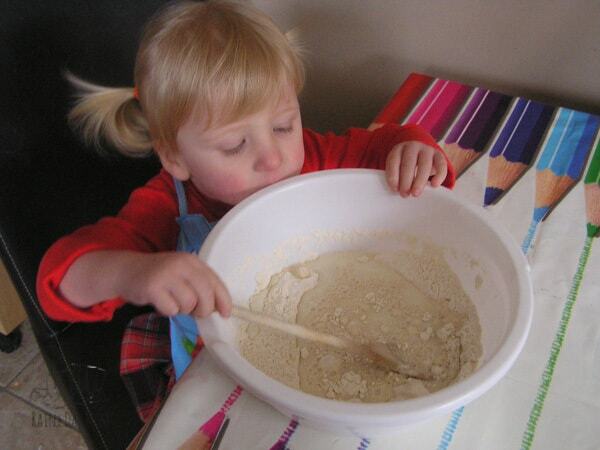 Looking for recipes that are ideal for kids to cook then check out our A-Z Recipe Index for cooking with kids. Pop some popcorn and snuggle up for a movie. 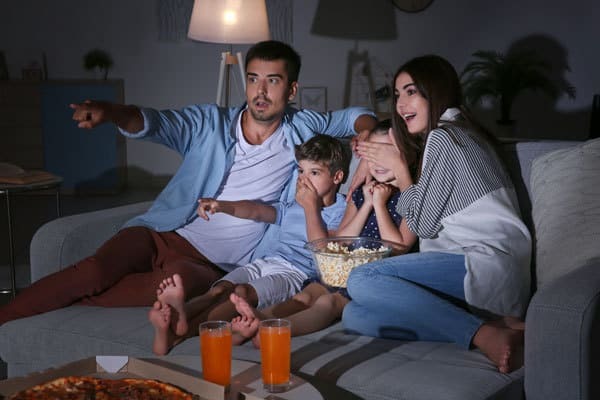 With the lack of sun outside, it makes for the perfect indoor dark space to snuggle up and watch an indoor movie together. 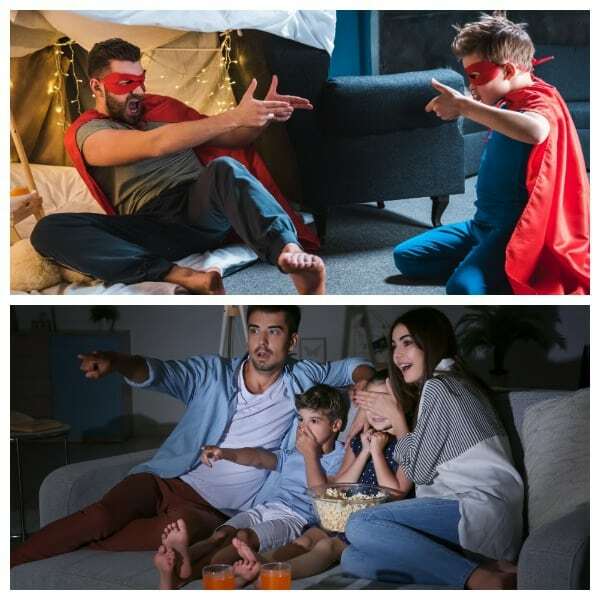 No matter what time of day, pop some popcorn, change back into your pyjamas and snuggle up with your crew to spend a morning, evening or afternoon together watching the movie of your choice. And who says you have to stop at one? A movie binge day doesn’t seem like a bad idea at all. Volunteer indoors in your community. While it may feel like the rain has put a damper on your plans, it doesn’t mean that you have to stay inside for the entire day. Consider loading up the car and heading to an indoor location in your community to volunteer together as a family. The food bank, a local church or even the animal shelter are all great options when it comes to seeing what you and your family can do together to help out others. I promise you this doesn’t have to be messy or take much effort. Supply the kids with some paper, scissors, glue, sticky tape and some colouring materials and watch them get creative. If you are feeling creative too then join in as well. It’s fun to get creative with the kids. Check out our Kids Arts and Crafts Section for inspiration if you like to have more of a plan for getting creative with the kids. Don’t let the rain spoil your fun for the day. You may have to alter your plans a bit, but finding other fun ways to spend a rainy day is totally possible. Be positive, be thankful and embrace the fact that while the rain may have kept you from doing what you originally had planned, but there are plenty of ideas to make up for the weather outside. Next time it Rains Share these with Friends on Facebook to Give them Ideas to do!